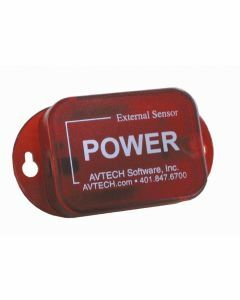 What is a Power Sensor? There is no more important comodity in a data center than power. Firstly, whether there is power, and if so, how much power is being consumed. 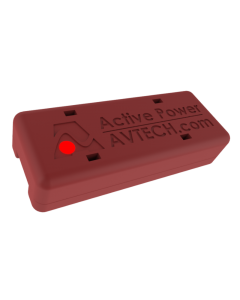 Power sensors will help you answer those two questions. 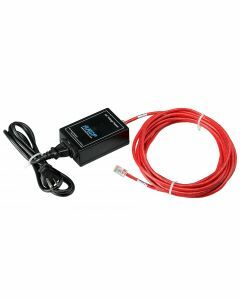 Power consumption is critical to the successful operation of the data center, power sensors give you great insight into your power consumption. Most people when they think of power sensors think of measuring power consumption, but sensors for measuring power consumtpion are not the biggest selling type of power sensor. The sensors to detect power presence are by far the most popular because they provide very useful alerts when your power goes down, or when your battery backup kicks in. If you need help choosing appropriate prower sensors for your environment monitor, we are happy to create a free detailed system specification and quote tailored to your exact requirements.